Increase office efficiency—produce professional-quality documents consistently. Print at high speeds without sacrificing quality, and get increased energy-savings. Count on cost-effective, high-volume printing from this high-capacity cartridge. 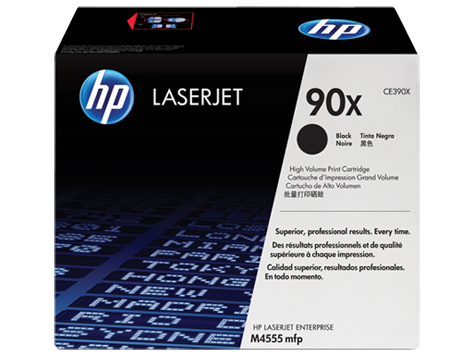 Boost efficiency, using Original HP LaserJet toner cartridges. 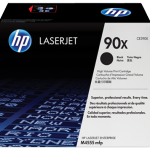 Enhanced HP toner fuses quickly to documents for fast printing with outstanding quality. Get quick and easy installation, and exceptional value for frequent printing. Rely on the environmental leadership of HP. 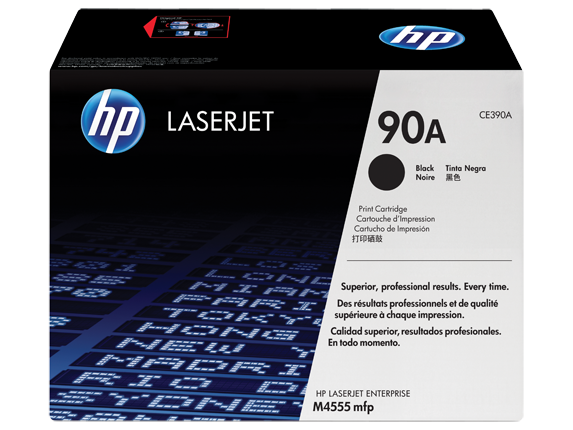 Original HP LaserJet toner cartridges with enhanced toner increase energy-savings, and are designed with the environment in mind. Recycle toner cartridges responsibly, using HP Planet Partners.